Nato a Bressanone nel 1965, ha studiato architettura a Venezia e Darmstadt. Dal 2016 al 2015 è stato direttore di Turris Babel, dal 2015 è presidente della Fondazione Architettura Alto Adige. Dal 2003 con Rinaldo Zanovello conduce a Bolzano lo studio CEZ Calderan Zanovello architetti. 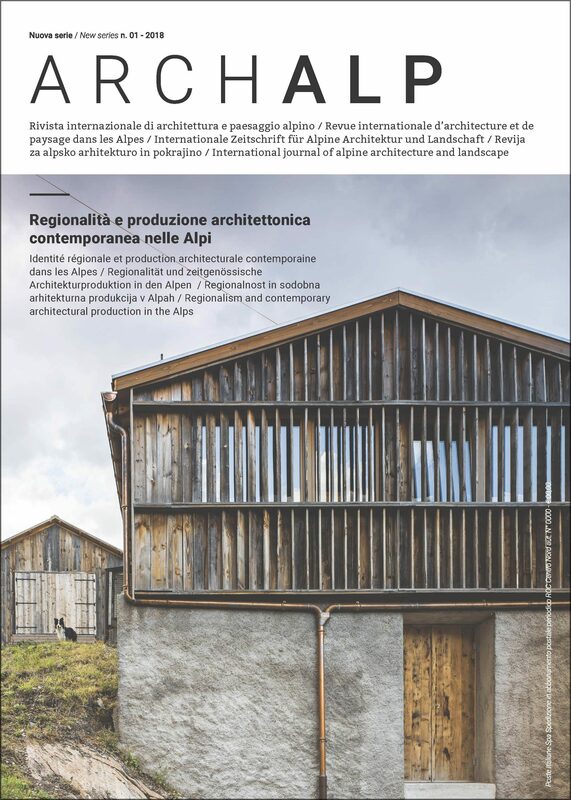 Keywords: Südtirol/Alto Adige, contemporary architecture, tradition, building culture, design competition, profession. What binds together, besides geographical continuity, the numerous types of contemporary South Tyrolean architecture? Can they function as a reverberation of the peculiarities of a region which tends to underline its uniqueness? There is certainly no common school. South Tyrolean architects study north and south of the Alps. They are translators of experiences gained elsewhere in a context that ends up by uniting them. Numerous competitions, the dissemination of their results and a rich ten-year activity of publication and exhibitions have contributed to create a good mutual knowledge and a fruitful exchange between the different schools of origin. There is a shared effort to give shape to the strong economic development that the province has been experiencing for several decades, also accepting the contradictions and problems of this growth, first of all the replacement of an agricultural landscape by the new and sometimes lacerating landscape of tourism. It does not seem that for South Tyrolean architecture an easy continuity with the past and its traditional ways of building is an option. However, the architecture continually references this rich heritage of forms, principles of settlement and techniques, a world to be confronted with and inspired by and a world which wishes to be transported into the present.